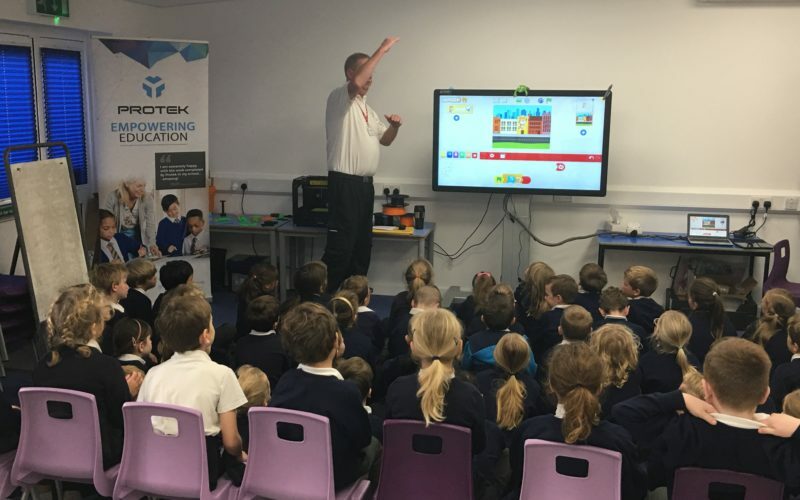 We understand how schools operate, having worked for schools, giving us a distinct advantage to other technology companies. We strive to provide superior customer service and ensure that every school is completely satisfied with our work. We are committed to deliver outstanding, cutting edge IT solutions that add value to Teaching & Learning that goes beyond expectations.